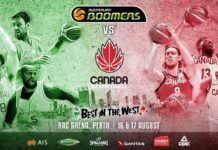 MISSISSAUGA, ON – Opportunity works under a cryptic fabric in professional sports. 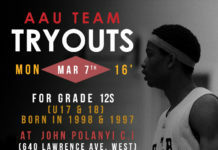 High-school, AAU (Amateur Athletic Union) and college-level competition serve as causeways between budding prospects and probing scouts. Many of those under-the-radar players tend to share striking similarities. 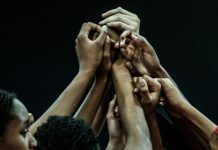 They’re not necessarily supreme scorers or elite playmakers – NBA teams generally have a player or two for those purposes- instead, they serve as gap fillers, the connective tissue of a team whose sole responsibility is to help fill an impalpable void. Many of them have also played in the NBA’s minor-league system. 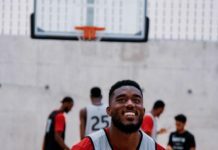 Over the past 13 seasons, the G League (formerly the D League) has held an annual Showcase intended as a platform for players to compete in front of both NBA and overseas scouts – all in hopes of landing a gig with a potential suitor. 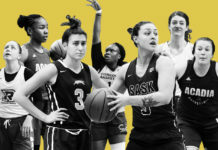 According to the NBA, an excess of 50 players have earned Call-Ups ‘during or immediately following those 13 past showcases and several of those players have developed into formidable forces thanks in part to the NBA’s minor-league pipeline. 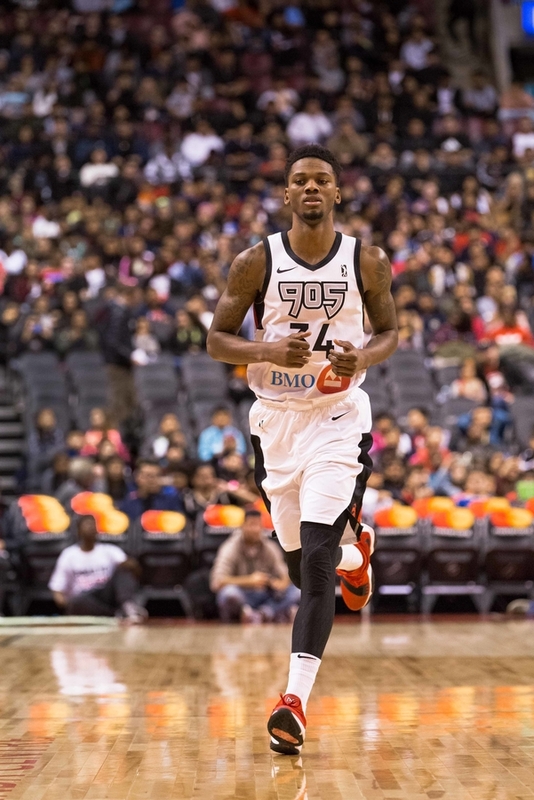 Hassan Whiteside and Rudy Gobert, as well as key contributors like Clint Capela and Robert Covington – many of whom have gone on to net lucrative contracts in the association – are just a small handful of G League beneficiaries who have found success at the highest level. 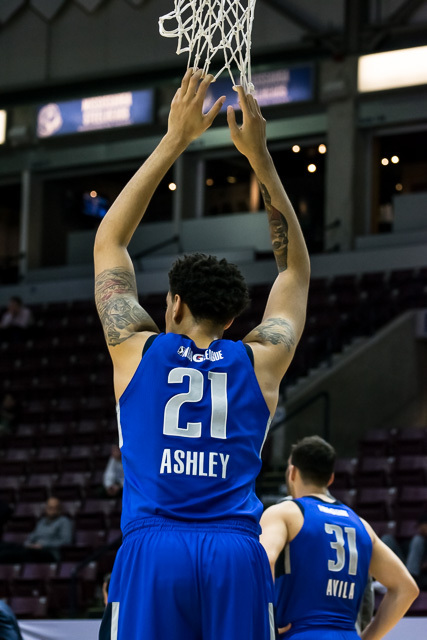 “I think it’s really important,” said Brandon Ashley, a forward for the Texas Legends who has shuffled in and out of the Dallas Mavericks farm system since 2015. 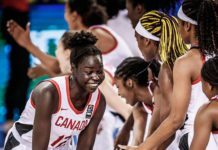 Evaluating high school level talent is certainly complex: you may scout a prospect that is clearly head-and-shoulders above his respective competition and, as a result, overvalue his impact. But evaluating college kids can be even more problematic. 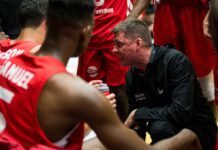 NCAA coaches generally instill a specific identity or system in place and rarely shift away from that particular philosophy. This makes things difficult for scouts when attempting to identify whether a player is a system-fit or, because of the system, were limited in their impact. It’s the type of query that front offices constantly struggle with. 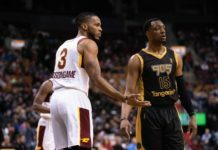 The G League, and even more specifically, the G League Showcase, almost serves as a second chance for scouts and players to get things right. 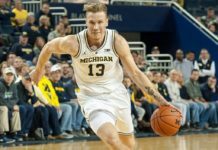 It’s not only a breeding ground for assignment and two-way contract players, but also a springboard for guys who need another chance to prove themselves at a high level. 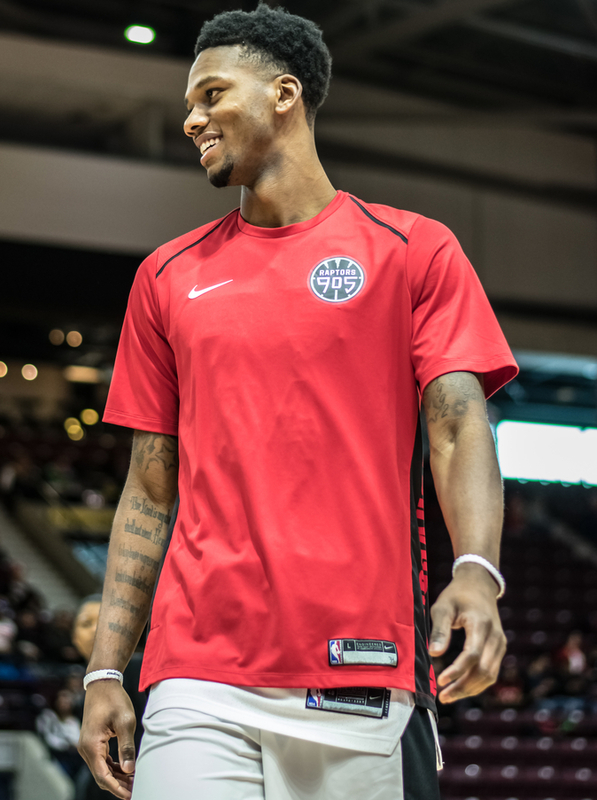 “I think it’s a great opportunity,” said Alfonzo McKinnie, the second-year player who’s currently on assignment with the Raptors 905. 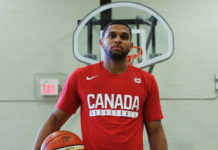 “It’s a great opportunity because those guys who aren’t on two-way [contracts] and who aren’t down [there] on assignment, those guys get an opportunity to play in front of all the scouts – NBA scouts and international scouts,” he said. 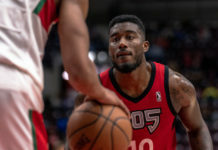 More than a handful of G-League players have already signed with NBA teams since the opening day of the Showcase on Wednesday, including Myke Henry and Andrew White, both inking two-way deals with Memphis and Atlanta, respectively. 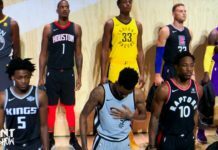 The G League continues to be an operative tool for players, coaches and front-office personnel, and as more and more players earn landing spots in the NBA, it’s something that will only continue to grow for the better. For now, it seems to be serving its purpose as a gateway into the NBA.